Logiqstar is currently supported by its Microsoft Certified Partners, who offer all the necessary implementation and support services. After pressing 'Submit', a green box should appear containing the message "Thank you for submitting your ticket." Update about status via online Ticketing System. Immediately with a maximum of 4 working hours. Within each status change feedback to the customer will be provided. Help your organisation realise its full potential with your Microsoft Dynamics NAV solution. When purchasing Logiqstar you become a Microsoft Dynamics client. Needless to say, we want your solution to continue to run smoothly and efficiently. To guarantee optimal efficiency, you need a top-quality service plan. The Logiqstar Enhancement Plan is valid for 365 days and is renewed automatically every year. It allows you to optimise and protect your investment in Logiqstar and Microsoft Dynamics NAV by continuously boosting your staff’s performance, while enjoying the latest innovations and features of both Microsoft Dynamics NAV and Logiqstar. Every year, we launch a major update, which is supplied with the latest version of Microsoft Dynamics NAV. We also launch an update 3 times per year (sometimes combined with the version upgrade), which includes both functional and technical product updates. Every time Microsoft launches new features, Logiqstar follows suit (also see our statement of direction). Every month we launch cumulative updates for Logiqstar, which can be requested from the Logiqstar Service Desk (support) and downloaded. The Logiqstar Support Lifecycle policy offers you a clear overview of our support timeline. It gives you an insight into the latest technologies and innovations that are in the pipeline, including their concrete release dates. This allows you, as a client, to better anticipate major improvements and ensures you don’t find yourself unprepared when general amendments are launched. Simply put, we give you an insight into the Logiqstar development process. The Logiqstar Enhancement Plan supports each new version for 5 years, or alternatively, for 2 years following the second version upgrade (n+2). This means that the last two new Logiqstar versions always enjoy active support. Once the Logiqstar Support Lifecycle policy has expired, both clients and partners have the option of purchasing the Extended Enhancement Plan, which guarantees hotfixes for Logiqstar versions that are no longer supported through the standard Logiqstar Enhancement Plan. Logiqstar is integrated in Microsoft Dynamics NAV and follows its lifecycle. In other words: as long as Microsoft supports Dynamics NAV, Logiqstar will receive support. Microsoft will only support these products when the current or upcoming Service Pack is installed. This support contains all bugfixes and updates provided by Microsoft. Microsoft supports the current Service Pack, and often the previous one as well for Dynamics NAV. Microsoft supports the previous Service Pack for an extended period of maximum 12 months after releasing the latest Service Pack. Keep in mind that it could be less, this depends on the month the latest Service Pack was released. 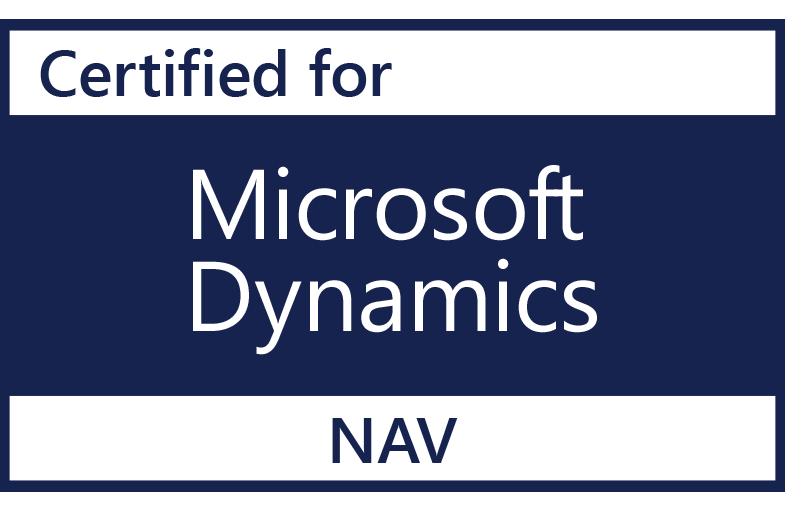 The Statement Of Direction contains a short history and the strategic course of Microsoft Dynamics NAV, in addition to plans for the next release. Logiqstar strives to releasing upgraded versions of its certified modules within 6 months after every major release of Dynamics NAV.